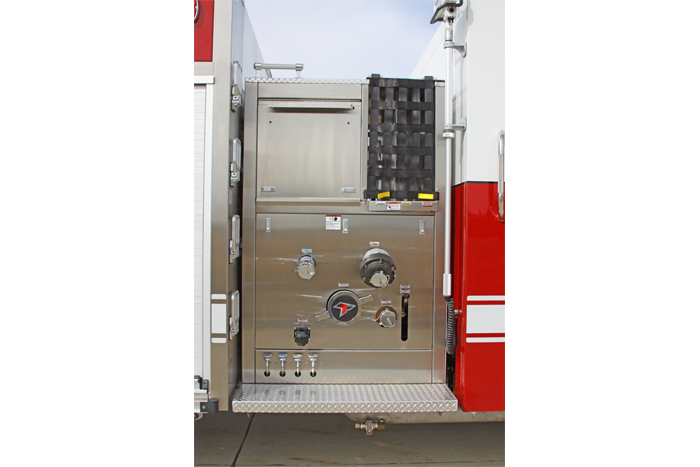 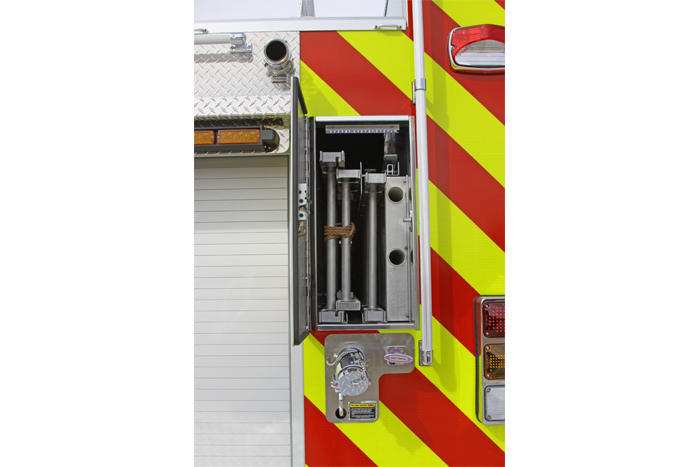 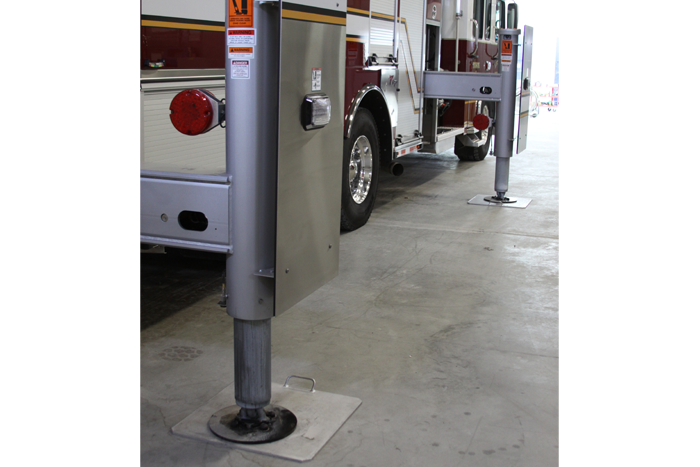 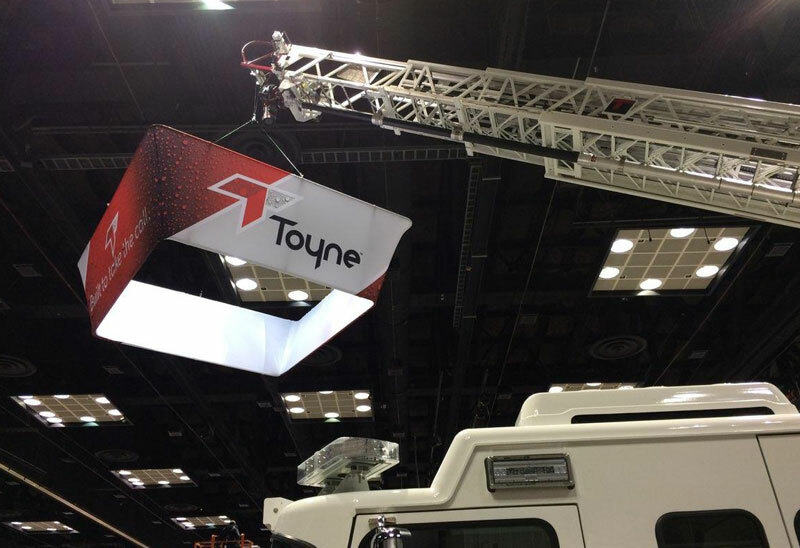 FDIC 2018 | Toyne, Inc. 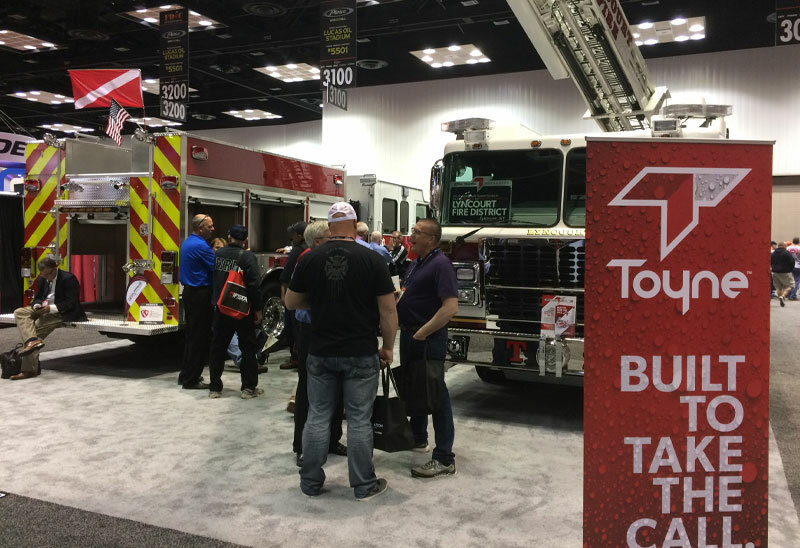 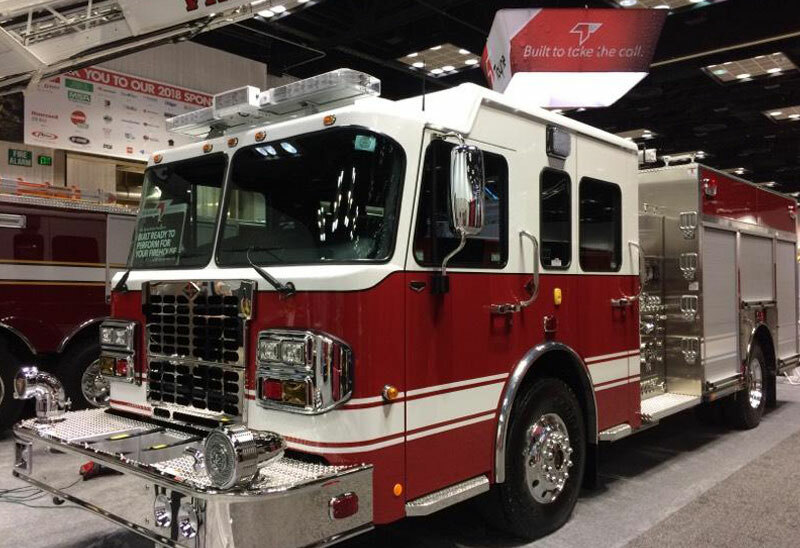 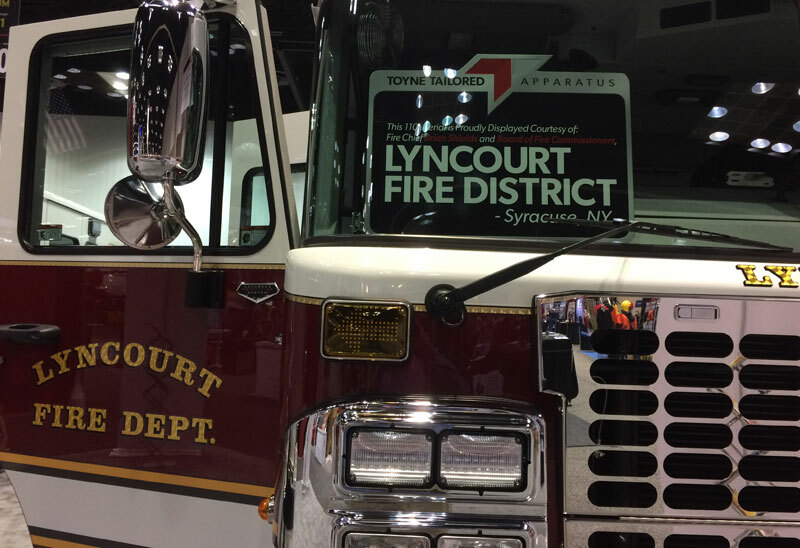 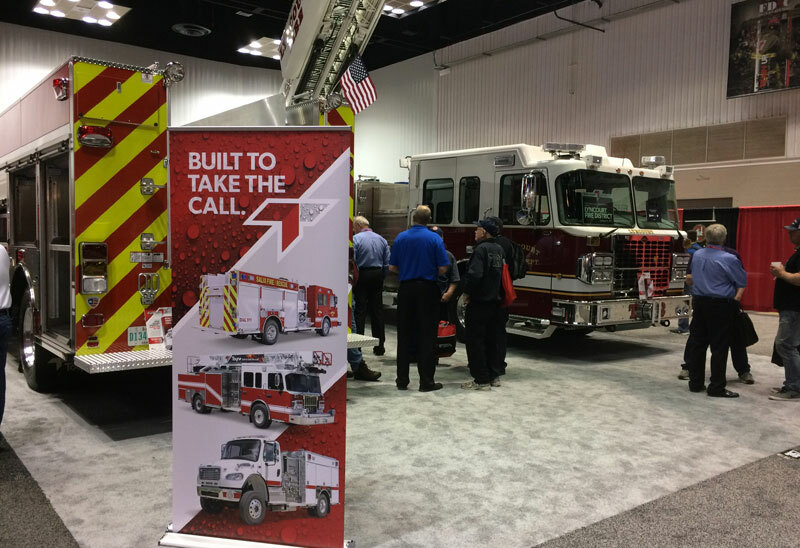 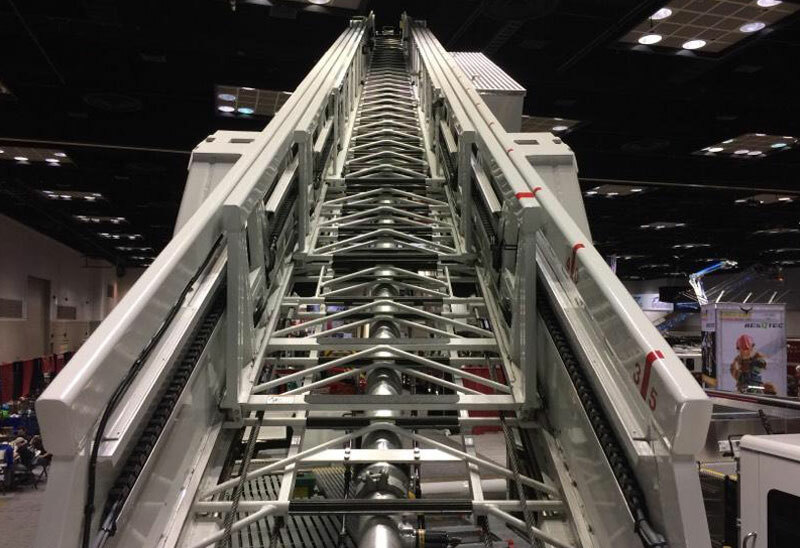 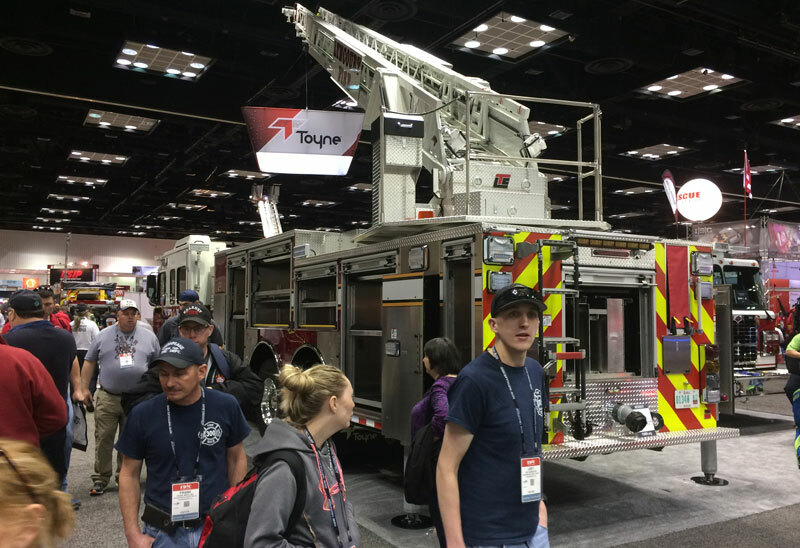 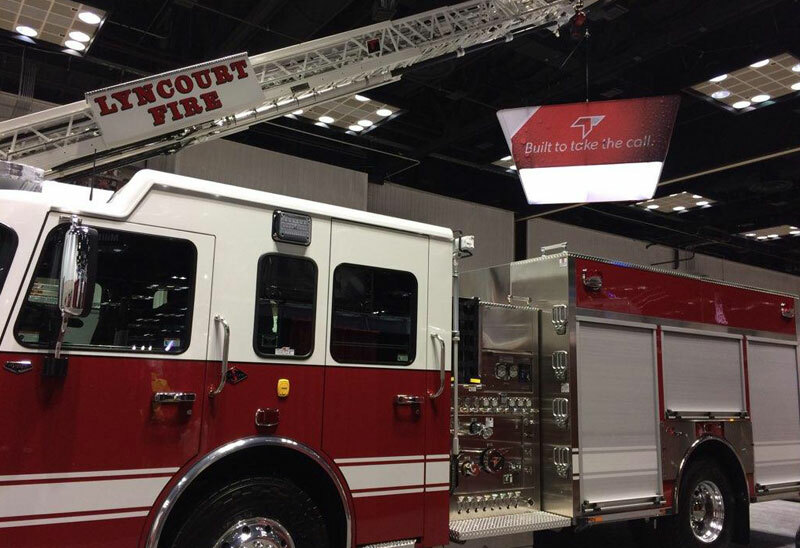 This April, the world’s largest firefighter training and expo once again takes over Indianapolis, and Toyne will be returning to showcase its latest apparatus and fire industry expertise. 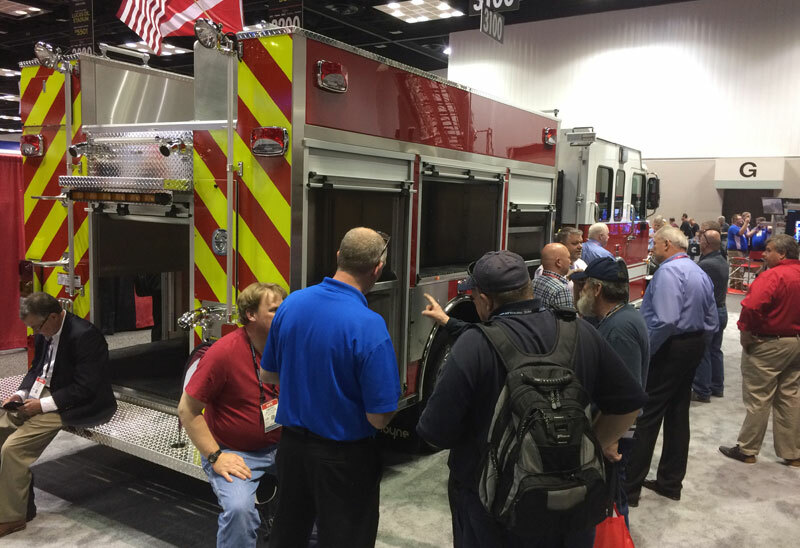 The 2018 Fire Department Instructors Conference (FDIC) takes place from April 23–28 in the Indiana Convention Center and Lucas Oil Stadium. 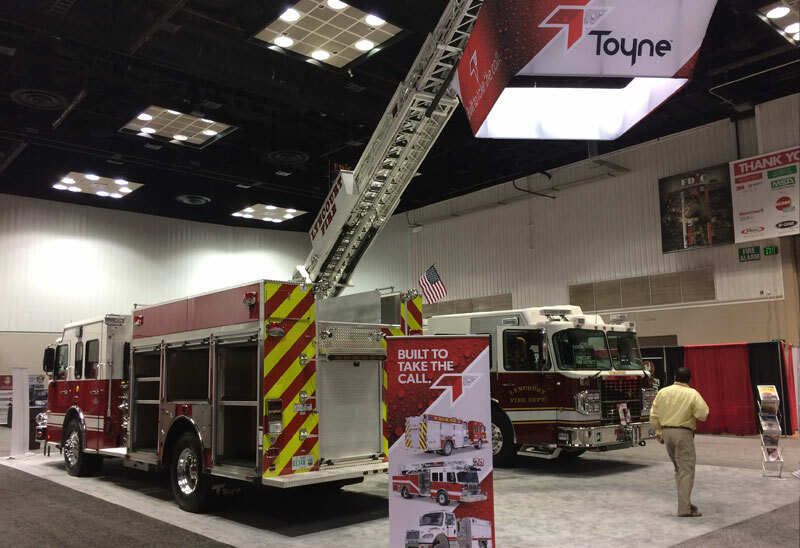 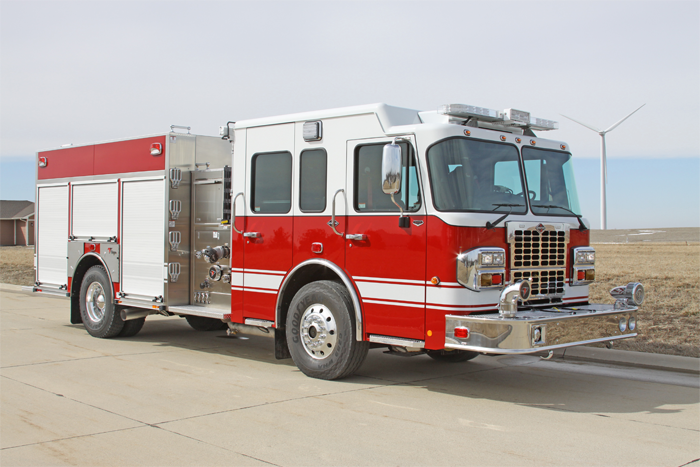 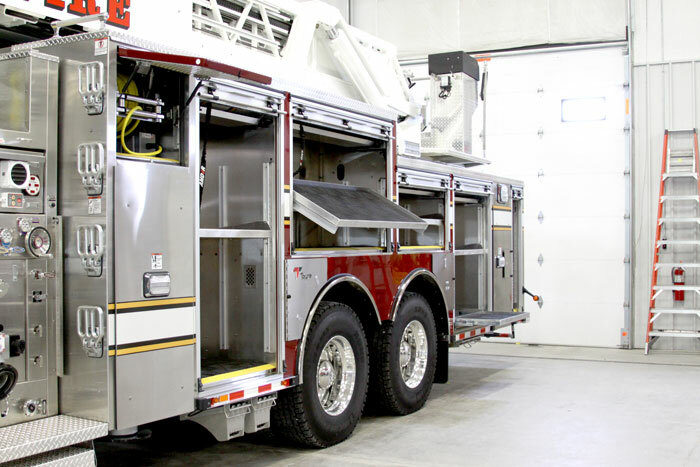 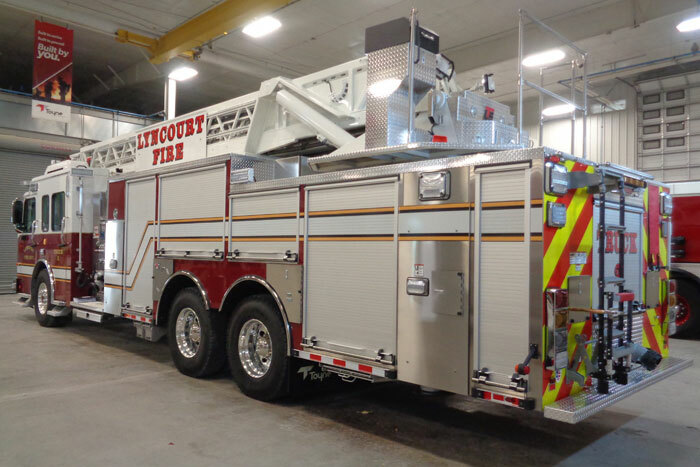 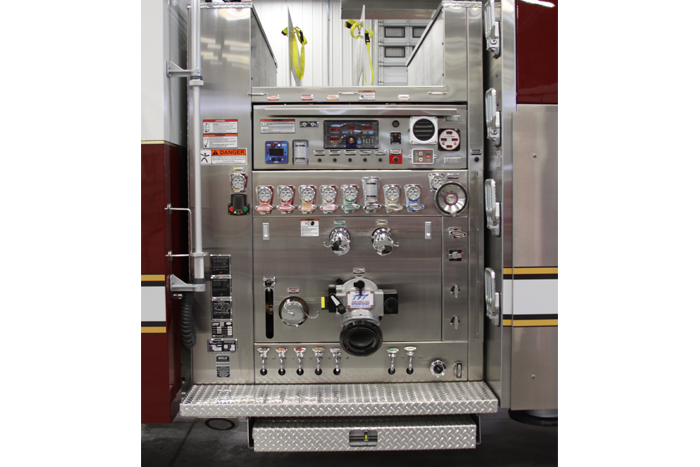 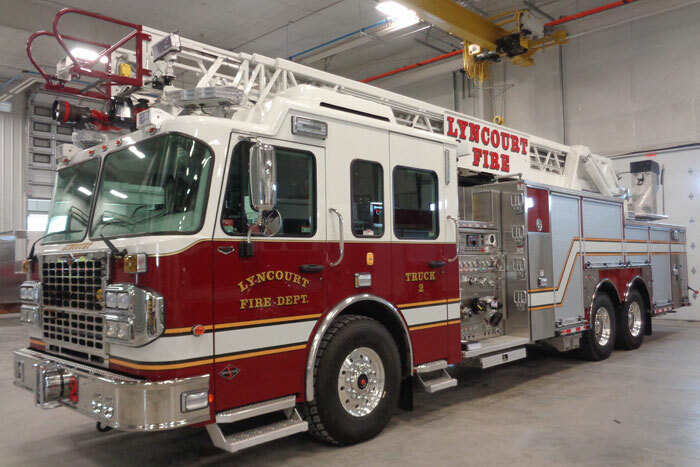 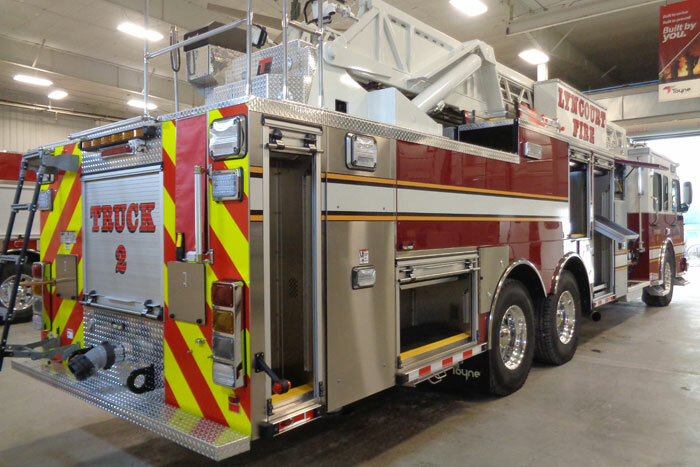 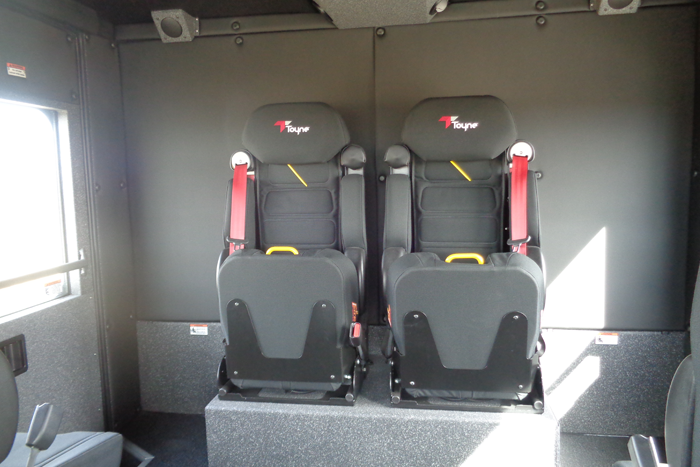 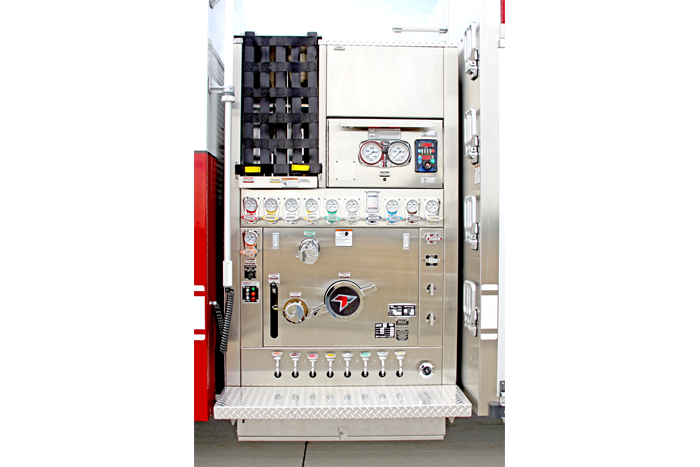 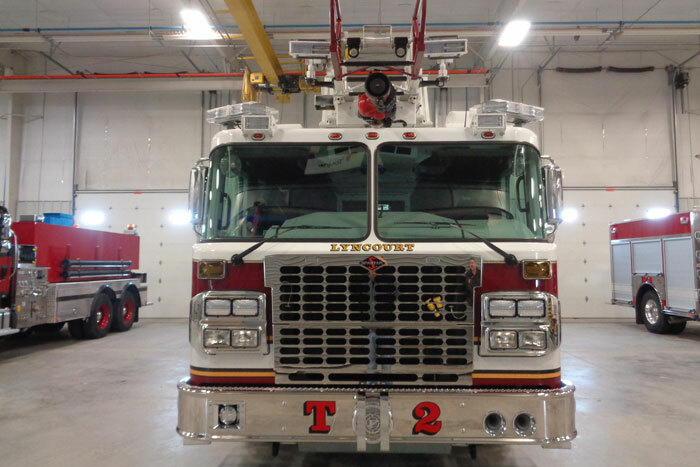 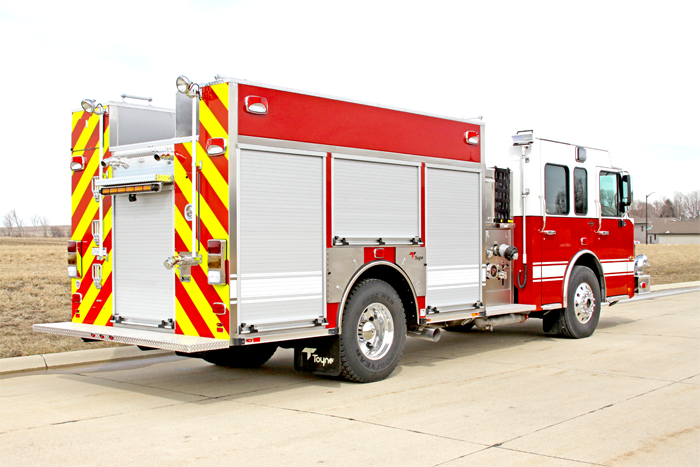 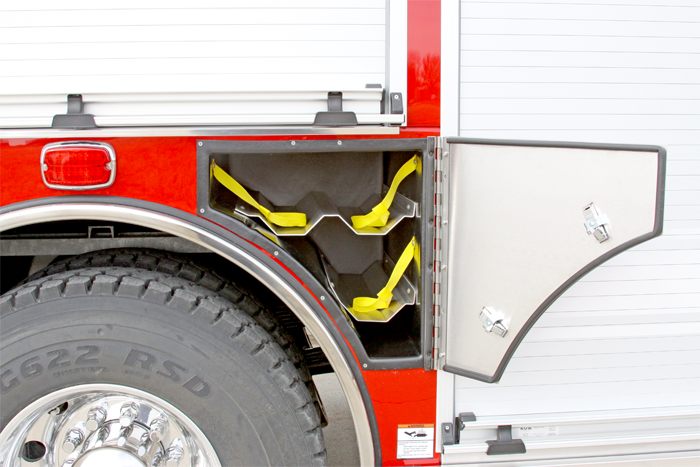 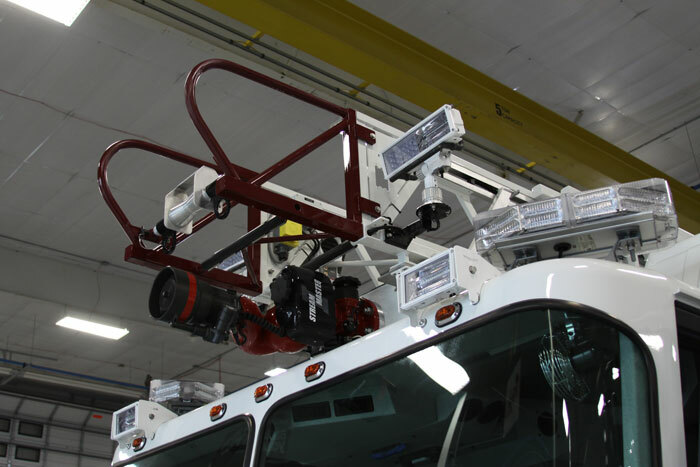 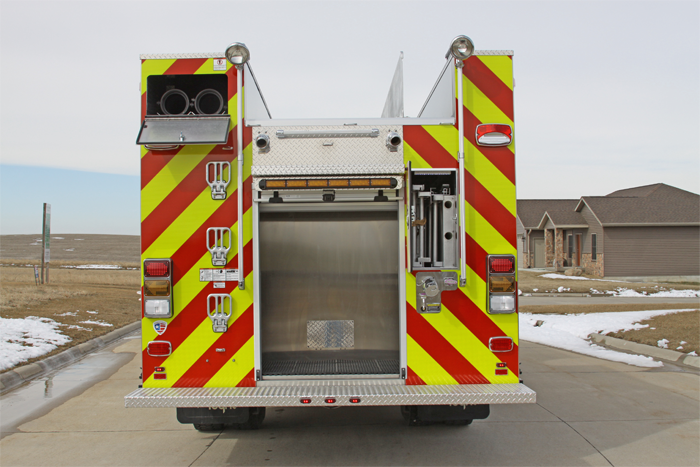 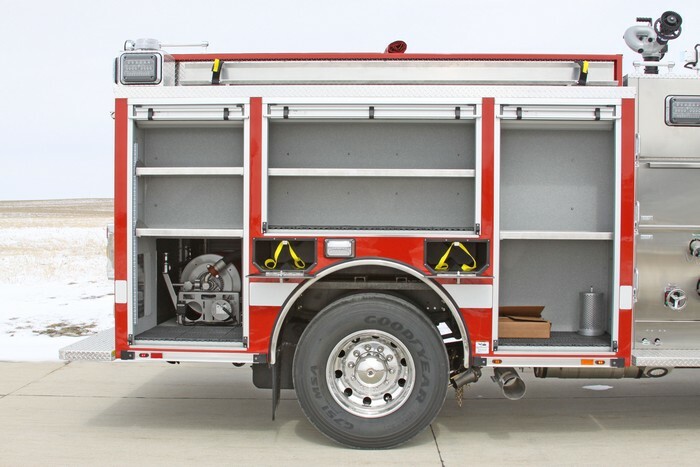 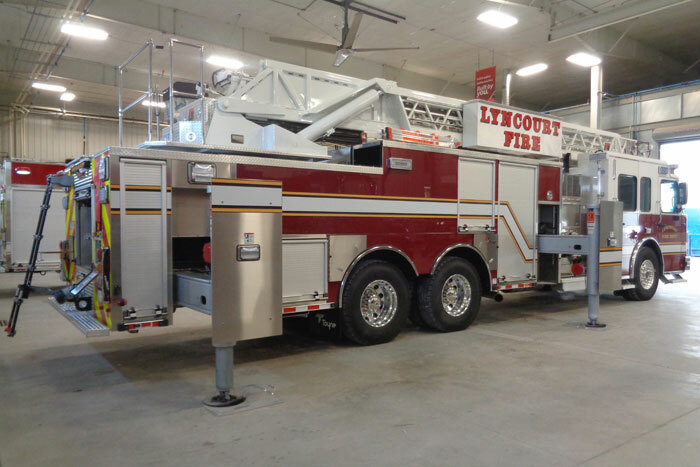 Toyne’s booth will house two of the Iowa-based fire apparatus manufacturer’s most recent trucks, including a pumper and an aerial. 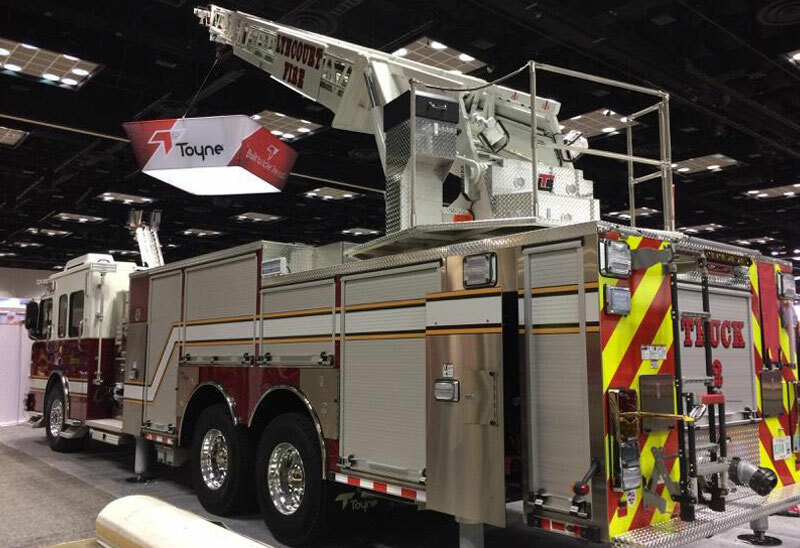 Learn more about the Toyne Tailored Apparatus being showcased at this year's event by downloading flyers and viewing images that highlight the unique features & benefits of each model. 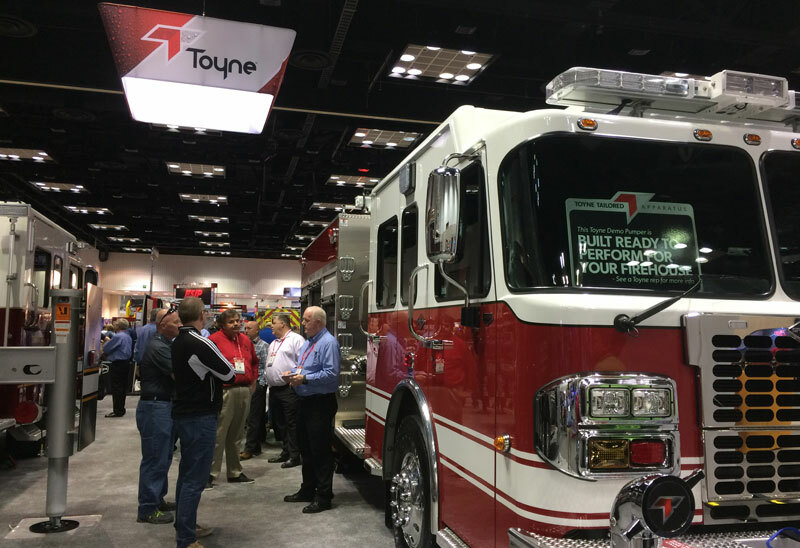 Get a firsthand look at everything Toyne is experiencing at this year's event. 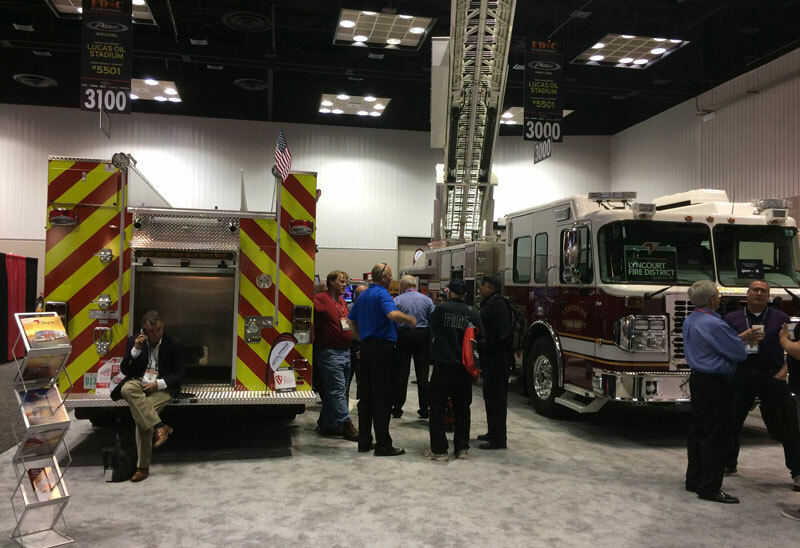 Stay Tuned for More Event Photos! 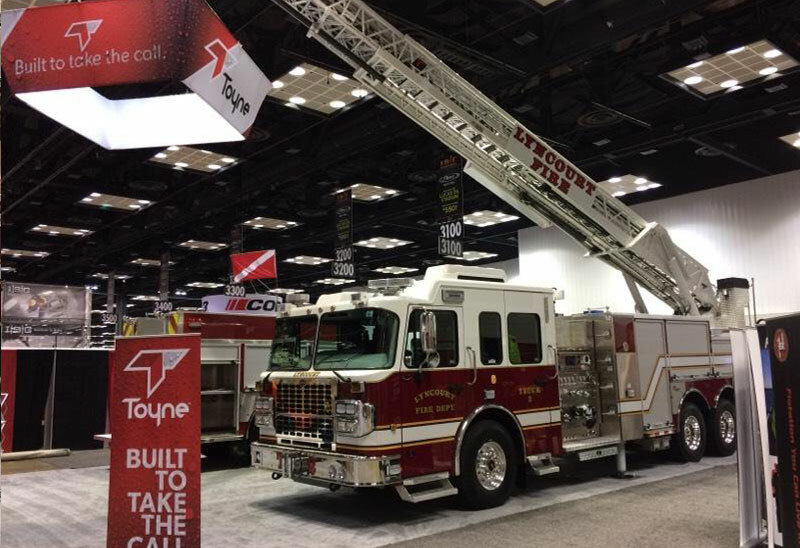 Follow our live updates from FDIC 2018 and interact with us on Twitter by using hashtag #Toyne.